What is driving the Attorney General's office to reach that conclusion is the concern by the staff that when it comes to charging high prices for pre-paid wireless plans, Metro, Boost Mobile and Virgin Mobile are the most aggressive in the industry. Those opposing the deal say that combining the trio under the control of one company could result in pre-paid prices that some people won't be able to afford. Last week, the FCC released a public notice indicating that Underwood and her staff had issued a subpoena to the FCC. 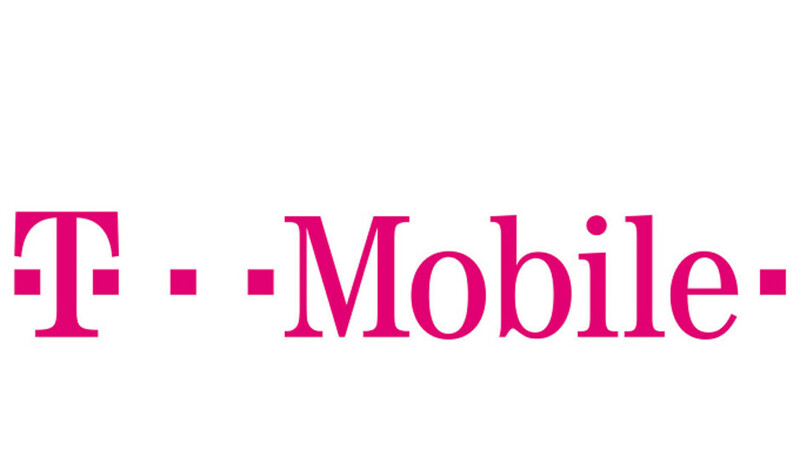 The office is seeking all papers filed by T-Mobile with the regulatory agency that are related to the merger. She plans on sharing the information she receives with other attorneys general offices in various states that are conducting their own investigation of the proposed merger. Back in August, T-Mobile executives told regulators that its Metro unit serves different customers than the ones who subscribe to Sprint's Boost or Virgin units. T-Mobile says that Metro has 21 million subscribers and owns a 27% share of the U.S. pre-paid market. Boost and Virgin have a combined 12% slice of the pre-paid pie. T-Mobile has previously said that it doesn't plan on selling any of the pre-paid brands if the deal gets approved. Meanwhile, the Department of Justice has just started looking at the pre-paid market while it conducts its review of the proposed merger. A combined T-Mobile-Sprint would become the top pre-paid market share in the U.S. Tracfone is currently on top with a 29% share. Few people’s fears should not put dents into other people’s plans. Seriously? How about worrying about things already out of control in NY like the MTA, general transportation and road construction woes, and high taxes. It is not fear it will be happen once merge, all the fee acquire will right down to customers.